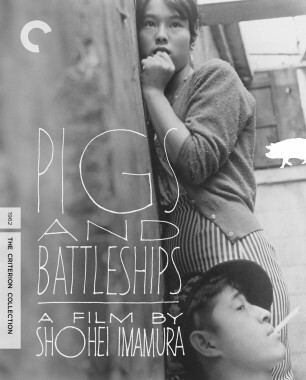 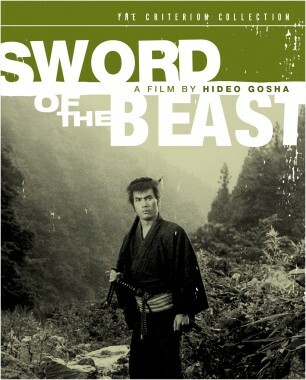 This first feature by the legendary Hideo Gosha is among the most beloved chanbara (sword-fighting) films. 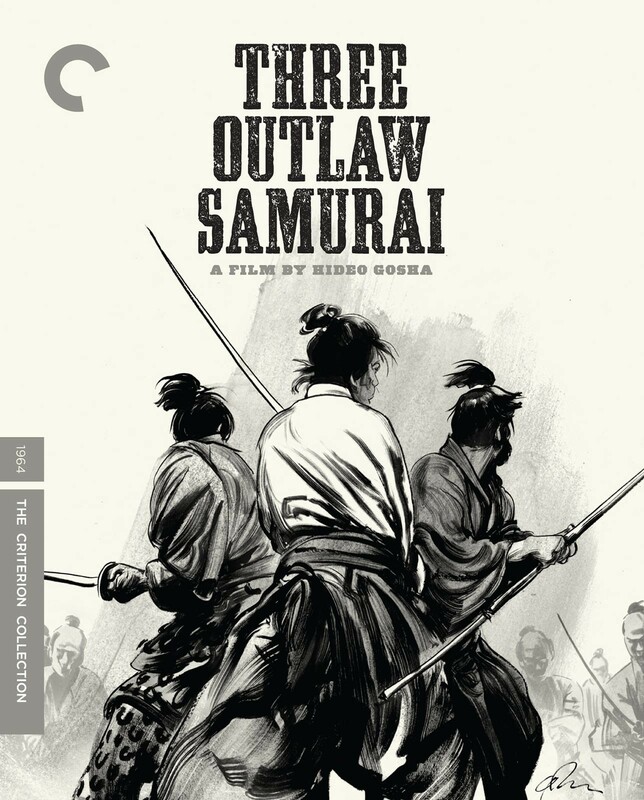 An origin-story offshoot of a Japanese television phenomenon of the same name, Three Outlaw Samurai is a classic in its own right. 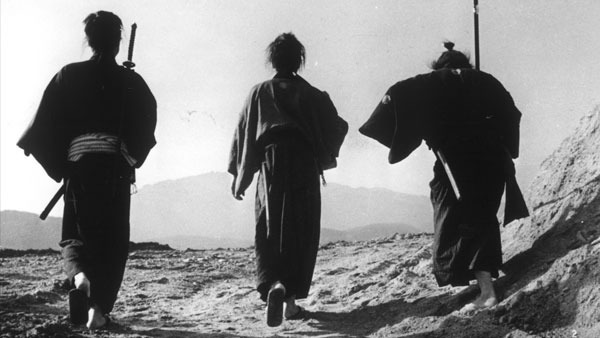 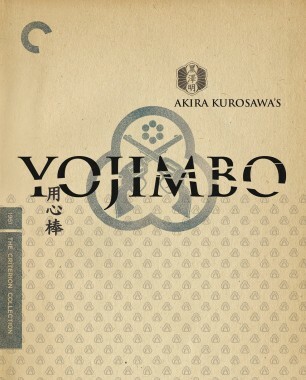 A wandering, seen-it-all ronin (Tetsuro Tamba) becomes entangled in the dangerous business of two other samurai (Isamu Nagato and Mikijiro Hira), hired to execute a band of peasants who have kidnapped the daughter of a corrupt magistrate. 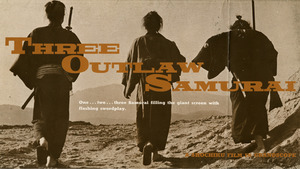 With remarkable storytelling economy and thrilling action scenes, this is an expertly mounted tale of revenge and loyalty.